To say this episode is one of our favorites would be an understatement. Join the Dads as we spend a night with our friends Justin, James, and Dan who just so happen to be the driving force behind one of our go-to Nashville stores, Carother’s Wine and Spirits. 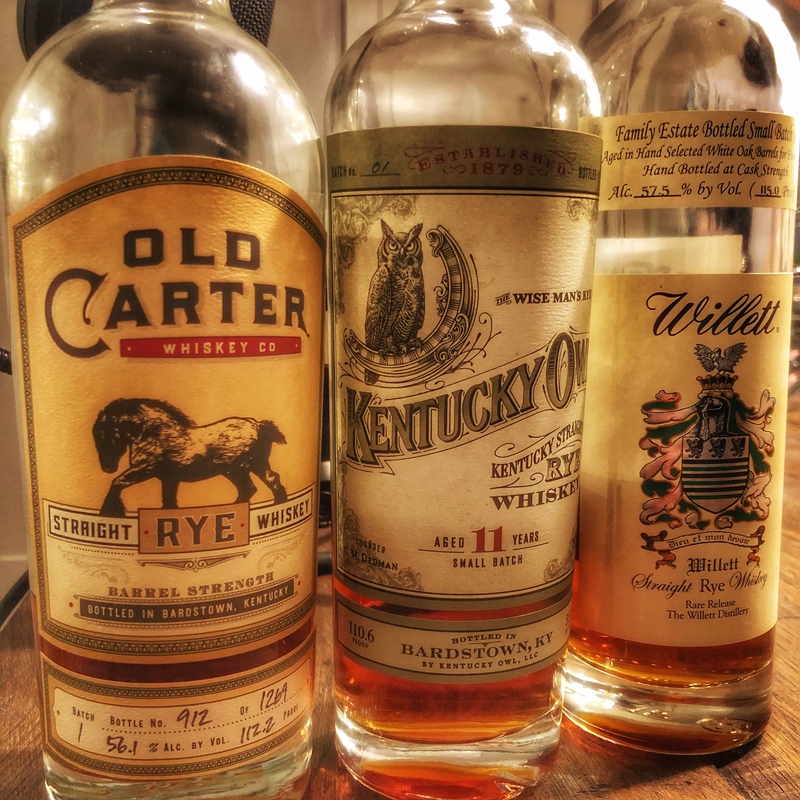 After discussing some of the thoughts behind how they pick barrels, we tried Black Box Whiskey and had a flight of: Old Carter, Kentucky Owl Rye, and Willett Family Estate Rye. And you know since they were there, we had to make sure they broke in the barrelhead!